The highly successful ALTIS Apprentice Coach Program is back on May 13-16, 2019! Come join the ALTIS community for an action-packed week of formal and informal learning, surrounding all things track & field and sports performance. 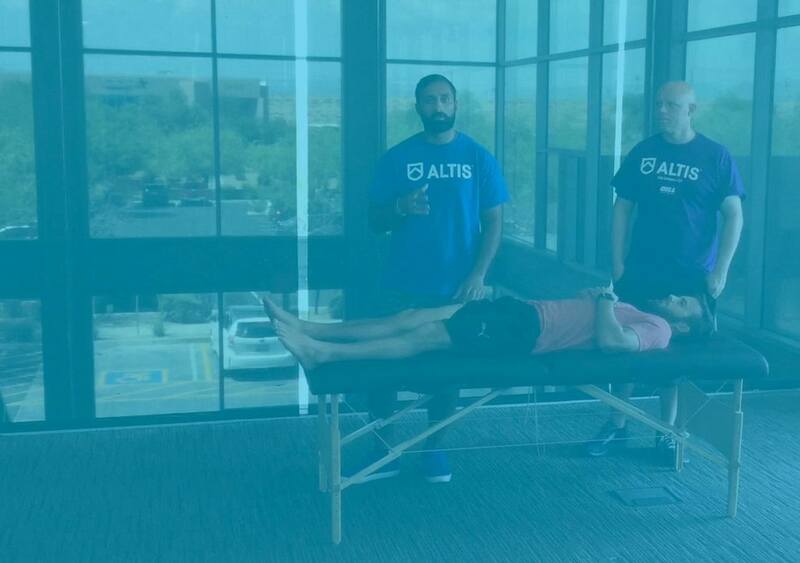 Learn more about the ALTIS Apprentice Coach Program here.